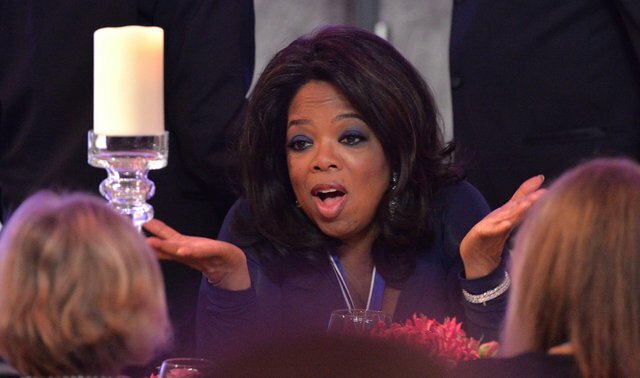 In a last ditch effort to preserve the Obama era - and in turn her name - in hopes of shutting down any further investigation in Washington, Oprah Winfrey took historic measures Thursday as she rallied for DemocRATs to get out the Plantation Vote. Calling upon the blood of those who actually bleed and died at the hands of DemocRATs. Congratulations for your post. thanks for sharing this post. I like politics Thanks for shareing this post.